NWA 904 Meteorite For Sale 6.6g 904-30 - The Meteorite Exchange, Inc. Classified as an L5 this is a very attractive meteorite. 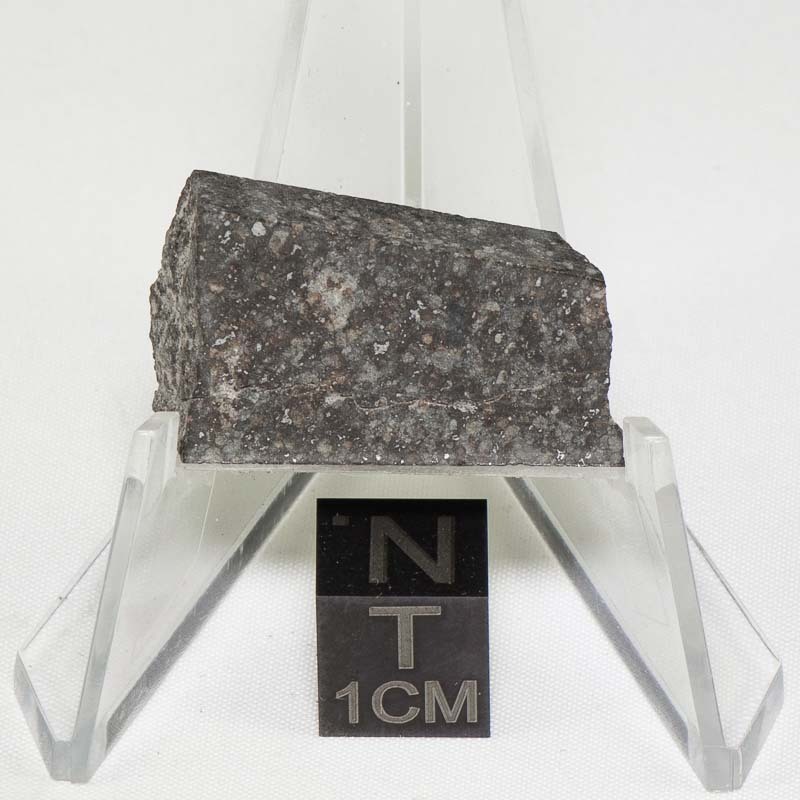 It has large easily visible chondrules set in an often blue gray ground mass. It has a very nice flecking of metal grains across any slice.